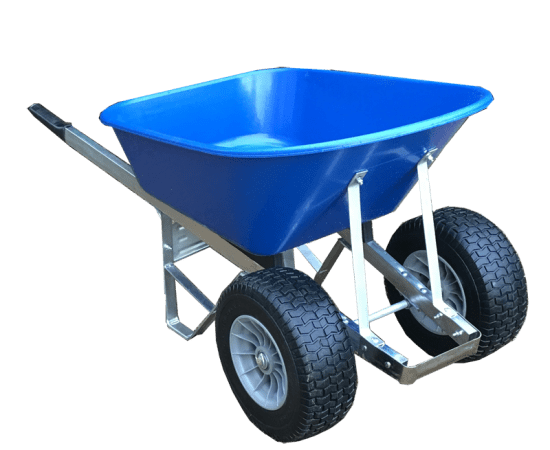 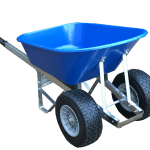 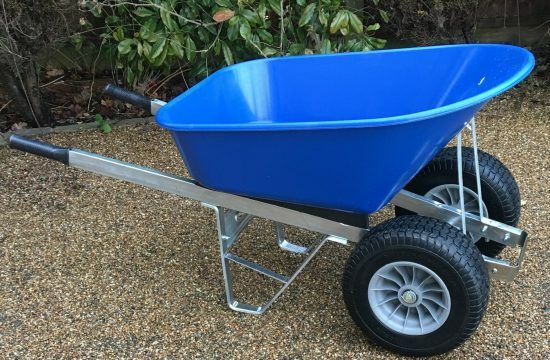 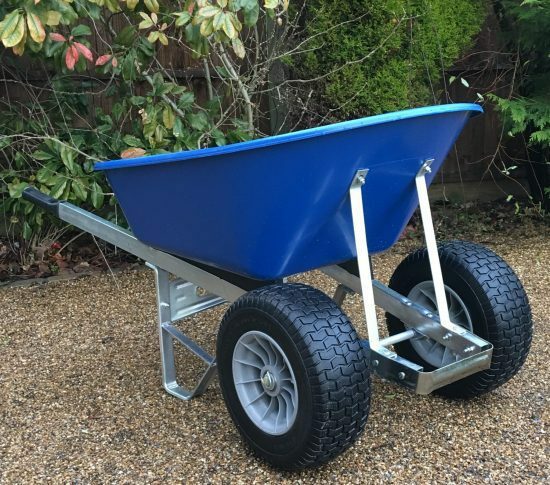 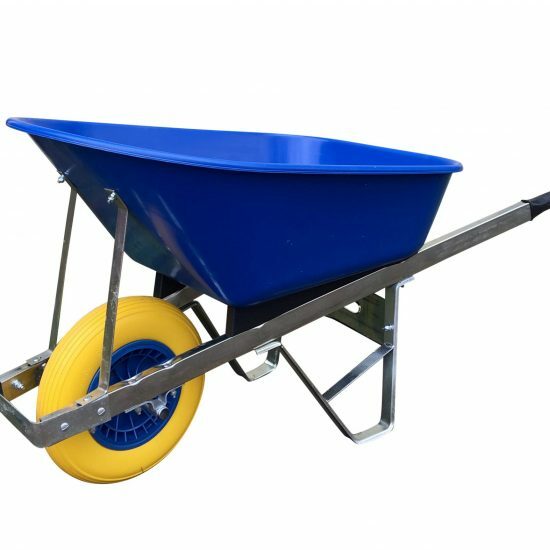 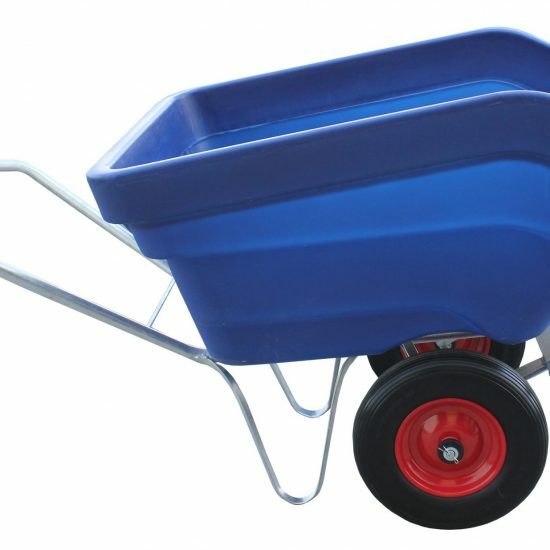 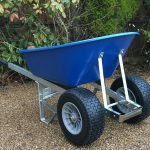 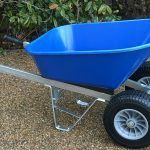 The Wheelbarrows Direct 120 litre blue twin fatboy wheelbarrow is our latest addition to the fatboy collection, ideal for use at equestrian stables yards, around any size garden or any outdoor locations. 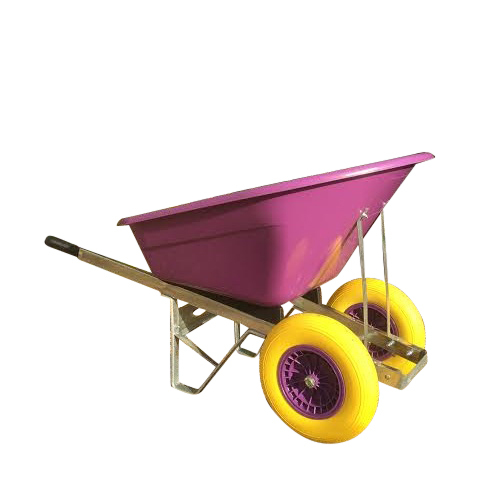 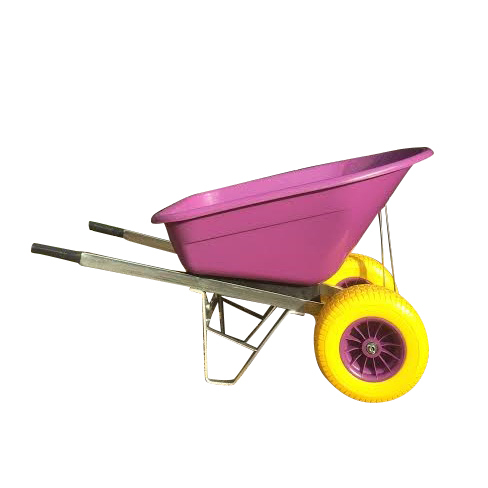 This wheelbarrow, is extremely durable, and is sturdy enough for most outdoor yard tasks. 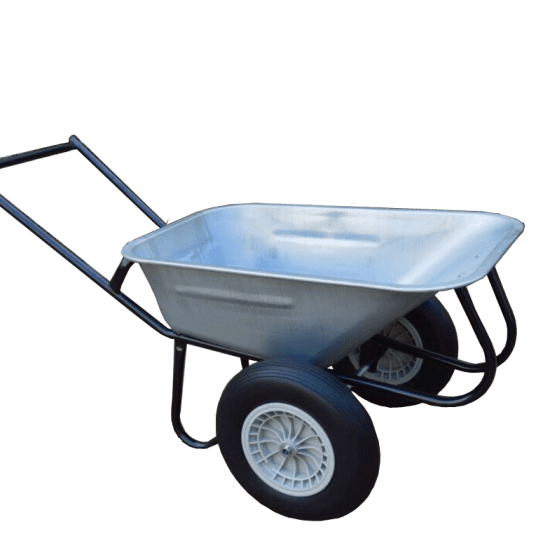 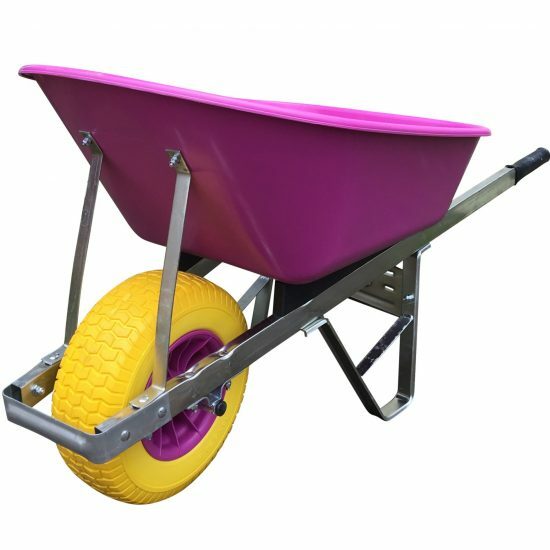 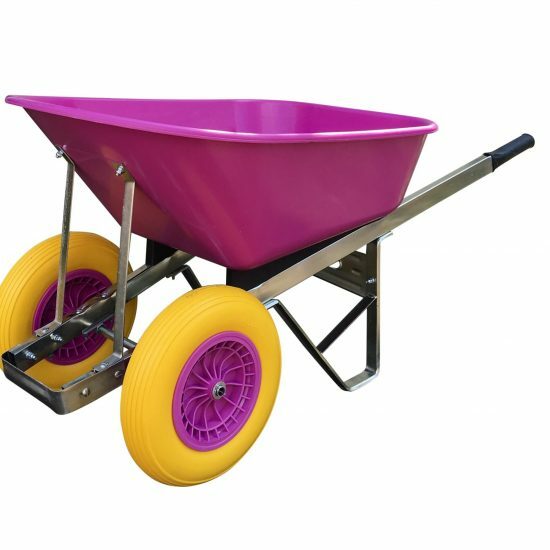 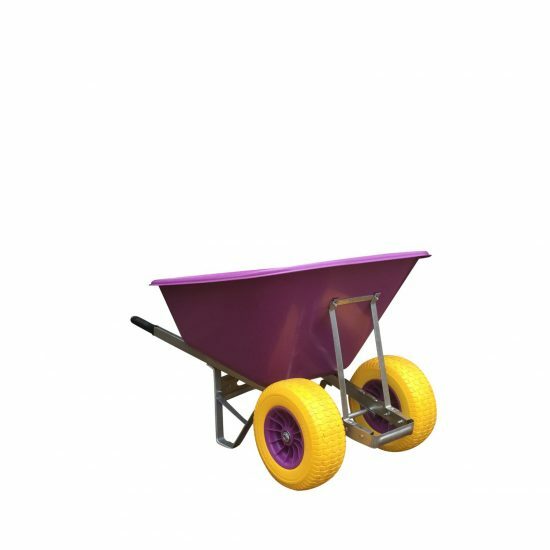 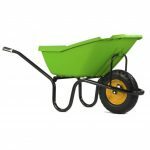 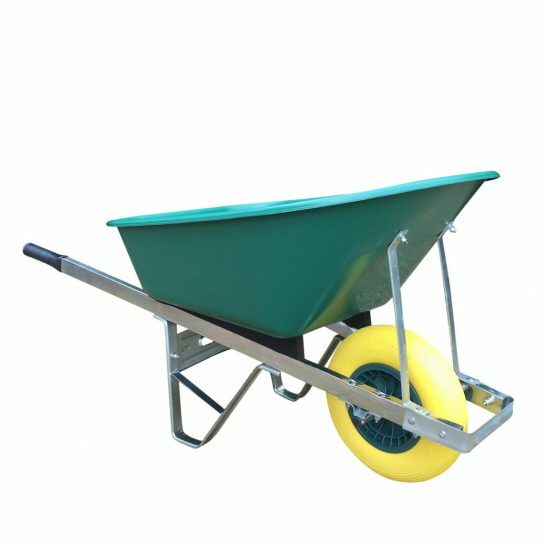 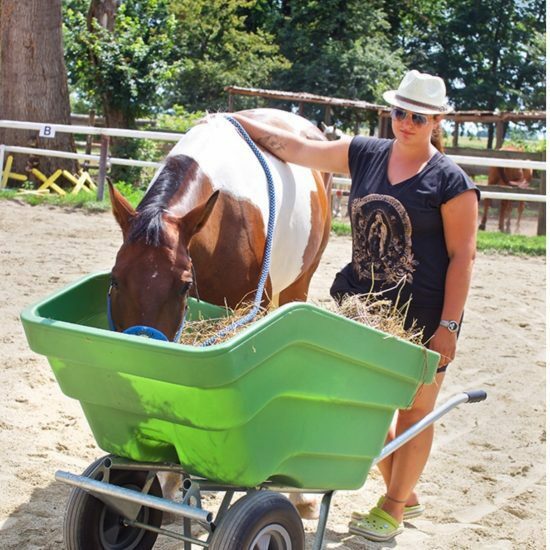 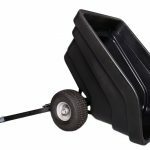 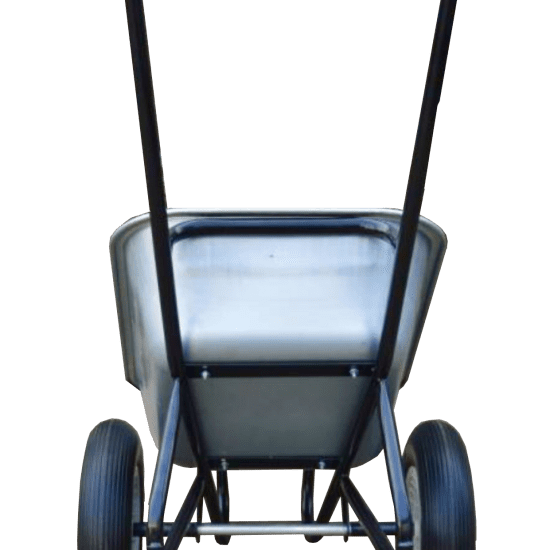 This wheelbarrow excels in yard environments as it is great for mucking out and shifting bulky items like bedding straw/ hay and all of your gardening wheelbarrow chores.